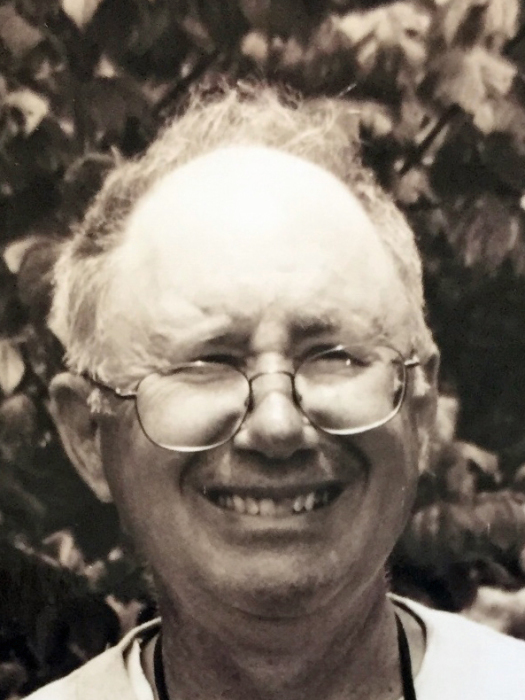 James Edward Pennington II, 75 of Johnson City passed away Monday, January 14, 2019 in the Johnson City Medical Center. He was a native of Bristol, Tennessee and was the son of the late James Edward Pennington and Rosa Mae Hicks Pennington. Jim was a member of St. John’s Episcopal Church. Jim was a graduate of Carson Newman College. He will be remembered by people who knew him as a life-long curious student of languages, spirituality, history, politics, geography, various crafts, humor, debate, and countless other subjects. Jim often relished being considered original and eccentric, and he lived up to the charm that these descriptions can imply. Those who knew him, particularly around downtown Johnson City, considered him to be kind, witty, and helpful. Jim was the father of two children, Jamie Pennington of Massachusetts, and Kat Imara of California who loved their father dearly. They are saddened at his sudden passing. He is survived by his children, daughter-in-law Jessica, grandchildren Maggie and Tommy, and many loving family members in his childhood home of Bristol, Tennessee and surrounding areas. Jim donated generously to many charities for those in need in his community. His children request that donations be made in his name to local charities or the Johnson City Public Library in lieu of flowers. A Celebration of Life gathering for all who knew Jim will be held on Saturday, February 16, 2019, 2:00 pm at St. John’s Episcopal Church in Johnson City, Tennessee.